Thus stamp is gorgeous, love the layered design! Love this new build-a-flower set! Thank you for another great build-a-flower set! I absolutely appreciate having a scrapbook blog too as that is my original passion. These dies gorgeous. And the ink colors beautiful. Thank you for the inspiration. Another beautiful flower set. Can’t wait to get my hands on it. Fabulous new set! I love it! This is one of my favorite, fell in love with it this morning! Such a beautiful BAF set. Love all the ways (and colors) it can be used. Just went to the top of my wish list! How gorgeous is this set!! Love the details of this Japanese Mum Flower! Very pretty! I like that the kit includes the dies. Oh I need one now! So pretty and love it in all those colors. Love this beautiful Japanese Mum set! Also, I never see the comments I post here. LOVE this beautiful set! And the sentiments are awesome! Everyone’s projects are so gorgeous! This is a great idea for all of us to have a surprise BAF coming each month! 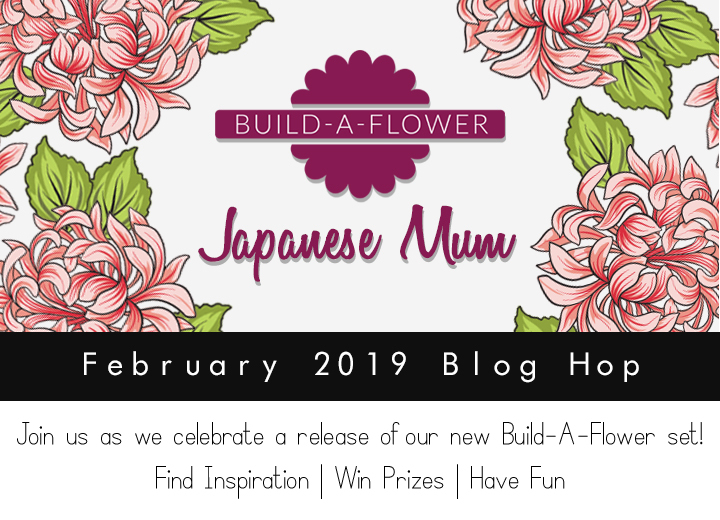 Great inspiration on the blog hop and terrific new program! This set is just gorgeous – so many ways of creating with it!! What gorgeous stamps set, love the fine details. Love this gorgeous new stamp set!! ??? And love how it is versatile to many options of stamping and colouring! Beautiful stamp! This is going to make lovely scrapbook pages! Love all the projects I’m seeing on the blog hop using this new set! This will go on my wish list for sure!! This is a beautiful flower. I love all of the color options. I’ve loved the beautiful creations thus far from this stamp set. Thanks! The mums are gorgeous and the derailing makes them pop. The layering of the mums make them so beautiful. I love this set! Mums have always been one of my favorite flowers. 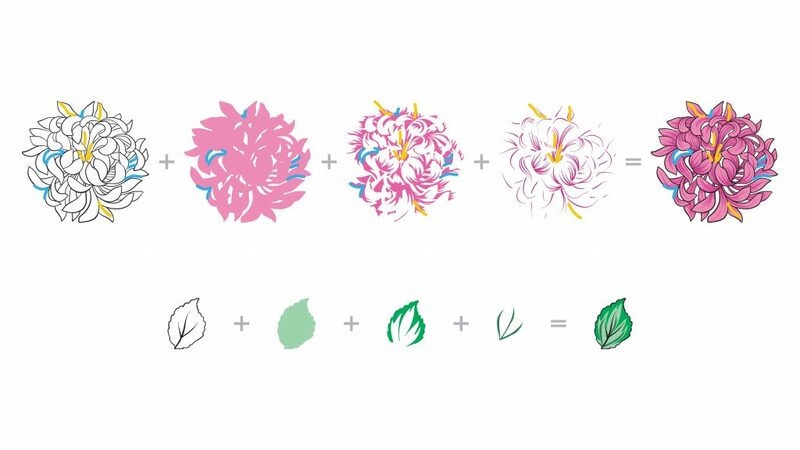 This is a fabulous stamp in a fabulous series with a fabulous hop to introduce us to the versatility of use and color and approach. There have been misty and vibrant, pinks, yellows, just fabulous. I truly love these gorgeous flowers – I am so impressed that you keep coming up with such fab stamp sets! Beautiful new stamp! Can’t wait to get started. Thanks for sharing. love, love, love this set!! such gorgeous flowers and projects! I am loving this beautiful set of flowers. I love Japanese design, and the color possibilities for this are endless! 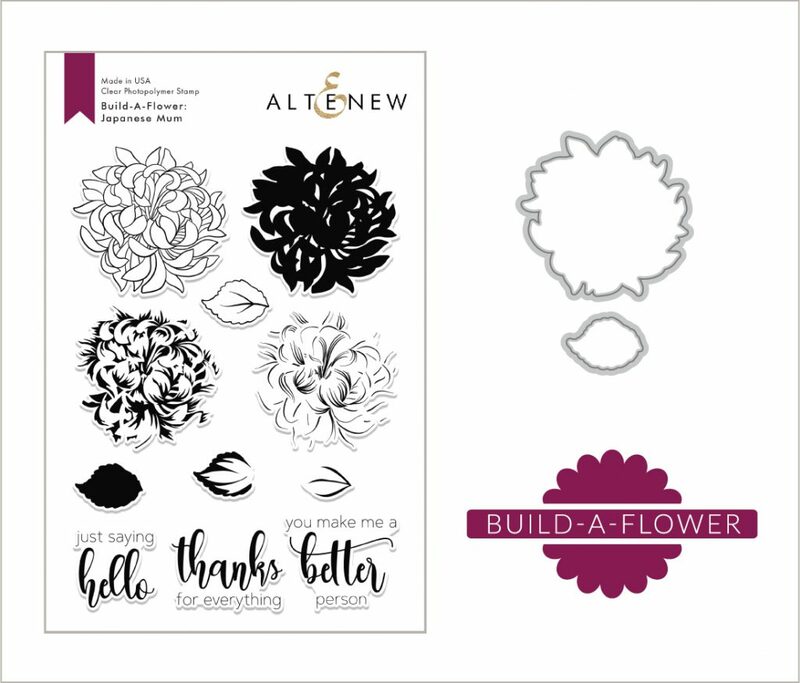 Another beautiful flower set from Altenew – you are the best company for these! 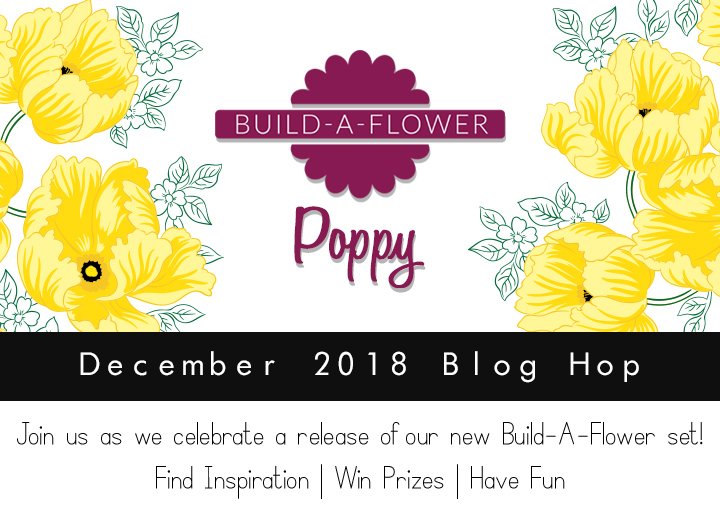 Can’t wait to see what inspiration the blog hop brings – thanks for the opportunity to learn and win! This is so pretty! Thanks for bringing us these beautiful flower stamp sets. Fabulous set and blog hop! I’m having a great time checking out the amazing creations!! 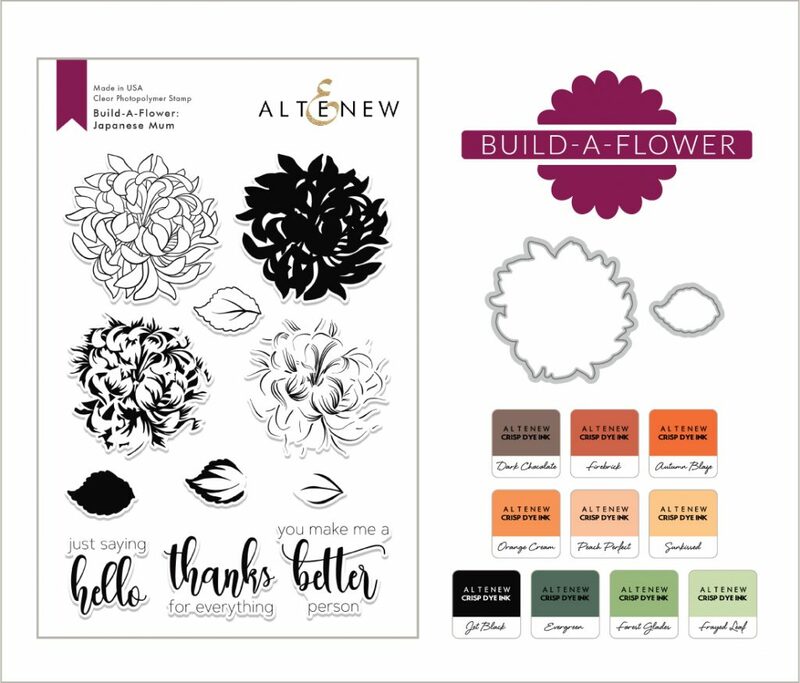 I love this new Build-A-Flower set….I have seen beautiful cards and scrapbook layouts today so far…..off to enjoy all of the talented designers and see what other ideas they have come up with….Fun HOP!!! Beautiful set and such amazing creations along this hop! I just love how the mum springs to life as you stamp successive layers. So beautiful! Another gorgeous set!! I love this Japanese Mum!